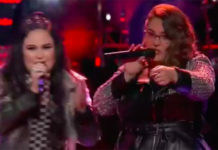 Fil-Am singer Amy Vachal gets 2 steals after losing on The Voice Knockouts on Monday, October 26, 2015. 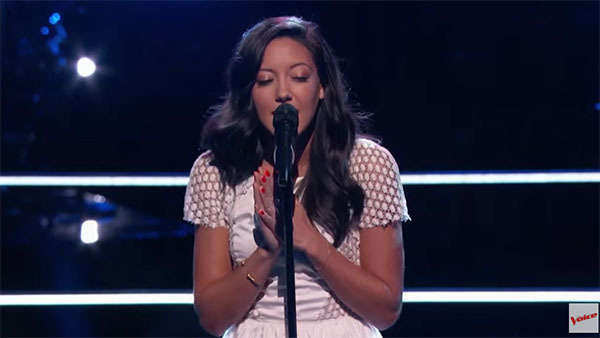 Amy Vachal got a second chance after Adam Levine and Blake Shelton fight for steal when Pharrell Williams decides to drop her on his team. 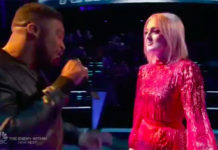 It was Davis who stood out and picked by Pharrell Williams to advance in the Playoffs. 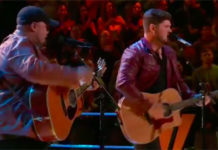 Luckily, Adam Levine and Blake Shelton used their steal. In the end, Amy Vachal decides to join Team Adam. What can you say about this news. Did you like Amy Vachal’s performance? Share your thought and opinion on the comment section below.